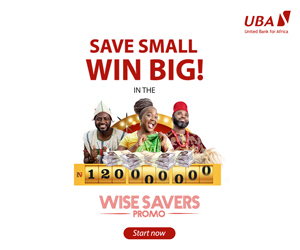 For the 15th consecutive time, the Monetary Policy Committee (MPC) of the Central Bank of Nigeria (CBN) has retained the benchmark rate at 14 percent. 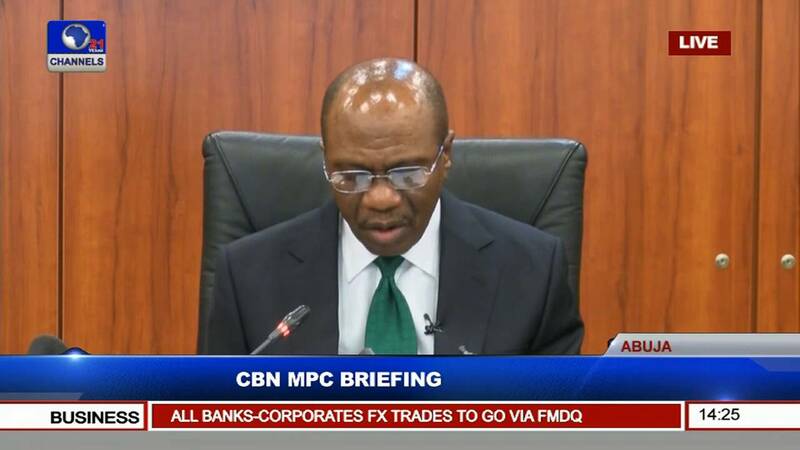 Governor of CBN, Mr Godwin Emefiele, while addressing newsmen on Tuesday afternoon after the MPC meeting in Abuja, said members of the committee agreed to leave the rates at the present level after due consideration of some parameters. The MPC meeting started yesterday in Abuja and was the first for this year and the last before the 2019 general elections, which kick off next month. Before the announcement, analysts had said the committee would not tamper with the rates because of next month’s polls. Mr Emefiele, during his briefing today, said the monetary policy rate, which determines interest rate, was left at 14 percent due to more popular votes of members. He further said the Cash Reserves Ratio was also left at 22.5 percent, Liquidity Ratio at 30 percent and the Asymmetric Window at +200 and -500 basis points around the MPR.